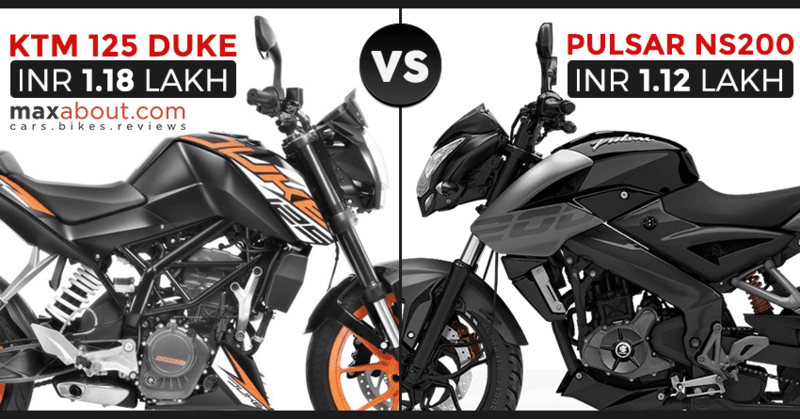 KTM 125 Duke vs Bajaj Pulsar NS200: KTM 125 Duke is an exact rival to none in the Indian market but price segment makes it an indirect rival to Bajaj Pulsar NS200 ABS. The price gap of INR 6,000 between both the bikes creates another possibility of buyers shifting segments for sure. 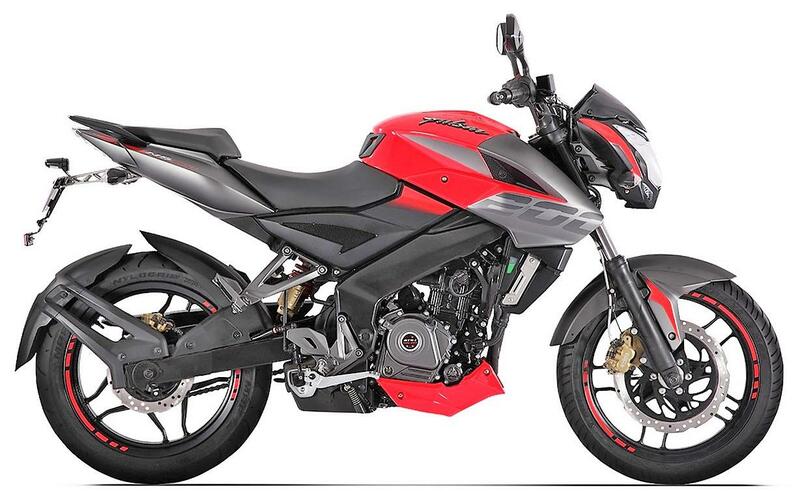 Bajaj Pulsar NS200 is a segment leader as no other product offer such value for money performance for its non-ABS variant. However, things change when we look at the single-channel ABS variant. 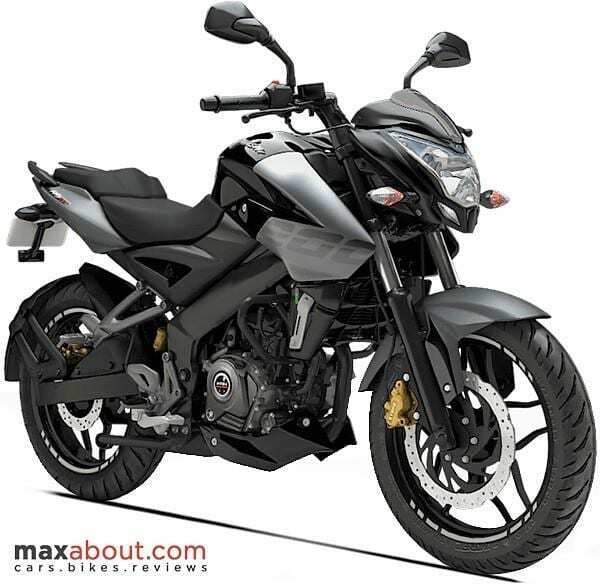 The price gap of INR 12,000 takes the Pulsar into a whole new segment were products like Yamaha FZ25 and R15-S already exist. 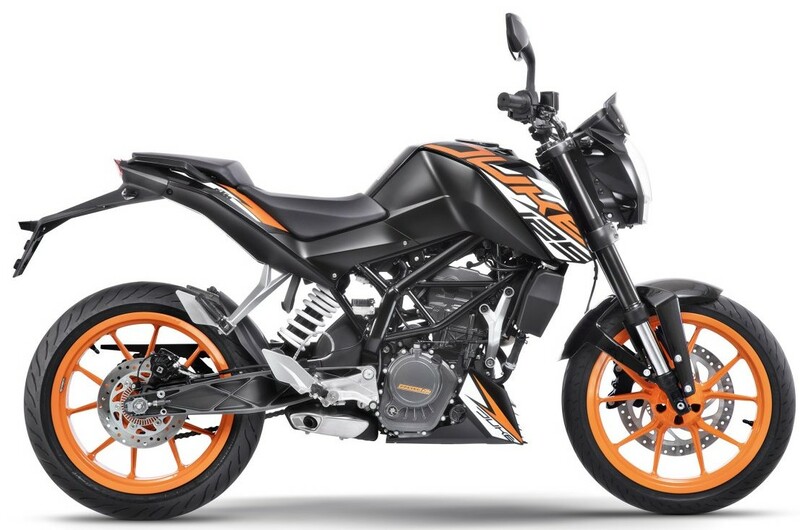 KTM 125 Duke is available with a single variant, producing just 14.5 PS of maximum power and 12 Nm of torque. 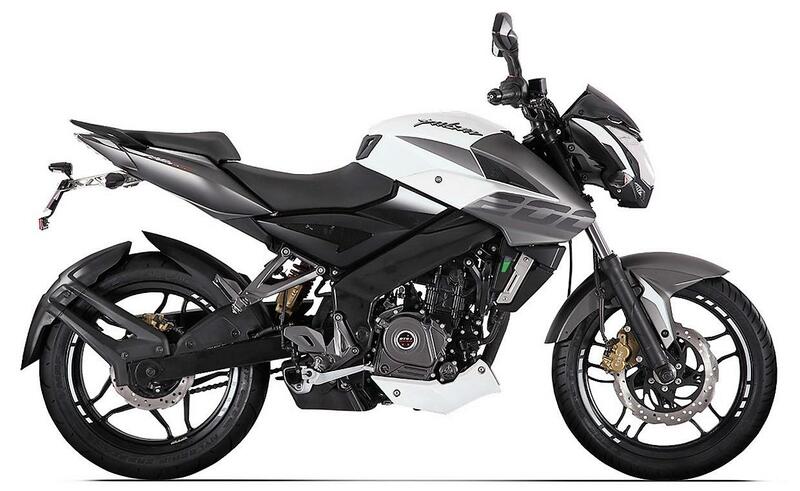 The Pulsar is good for 23.5 PS and 18.3 Nm of torque. The performance is definitely in the favor of 200cc machine, but equipment has a different story to narrate. KTM 125 Duke is available with premium USD forks, better-tuned monoshock, and design that actually started the concept of lightweight street performers. 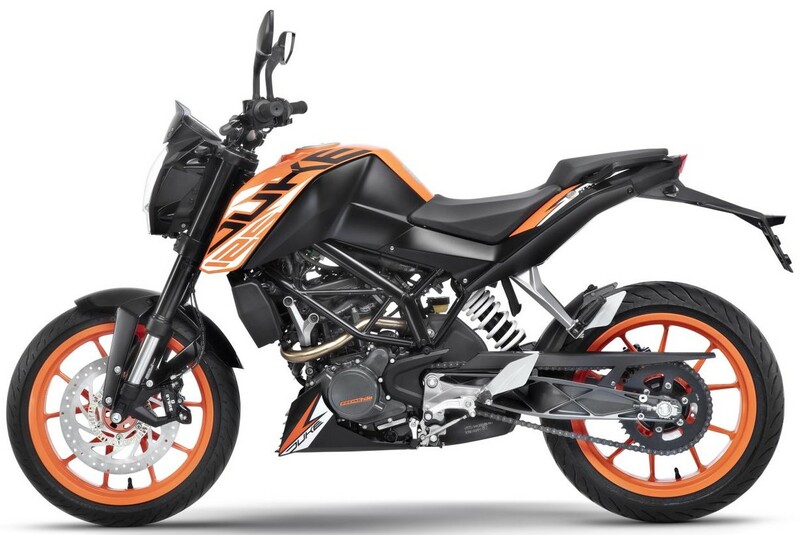 Even the NS200 was born out of Duke series after Bajaj had a tie-up with KTM. 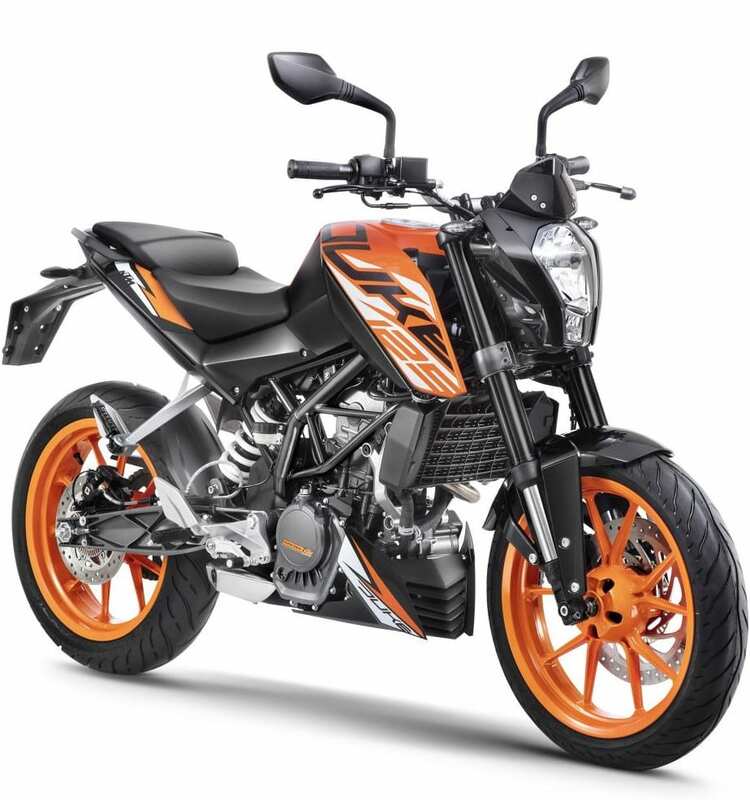 The 125cc Duke offers impressive tire size with orange alloy wheels. 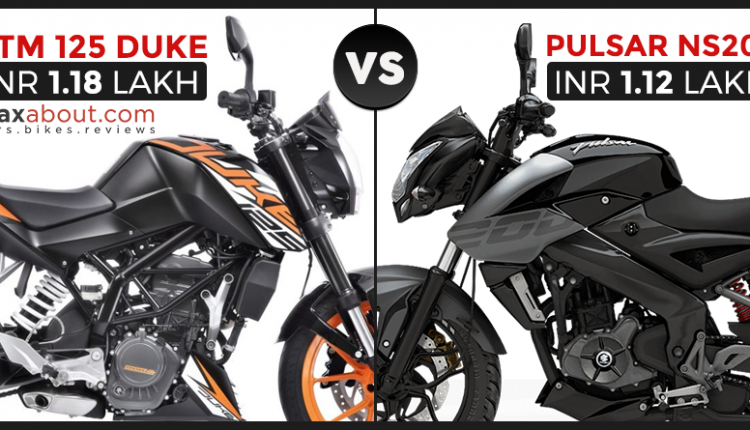 Here is a complete comparison between Bajaj Pulsar NS200 ABS and KTM Duke 125 ABS.